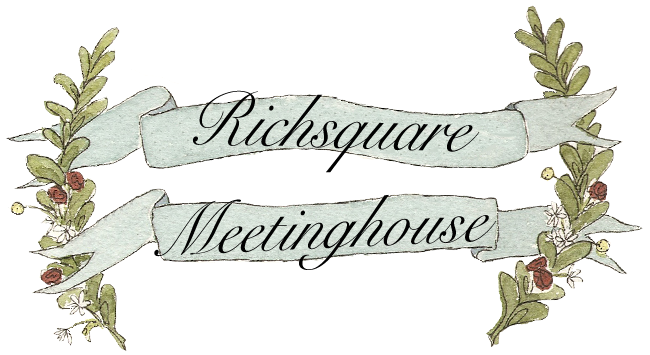 If you would like to reserve Richsquare Meetinghouse for an event, please contact Martha Webb at (765) 524-3415. Driving north or south on SR103 (between New Castle and Lewisville), turn east on Road 600 South, drive about 1/2 mile and turn north on T-Road 150E, a no-outlet road. 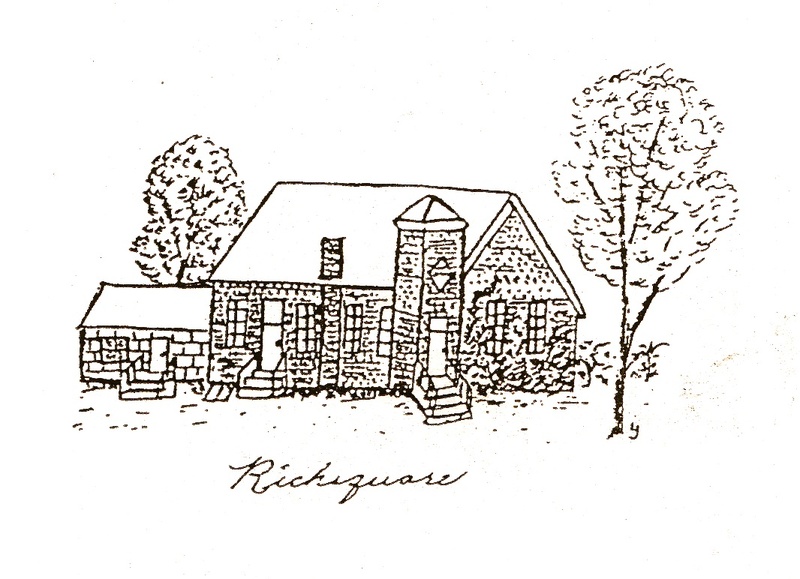 Richsquare is about 1/2 mile down 250E. 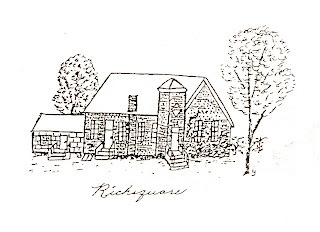 Thank you for visiting www.richsquare.org!